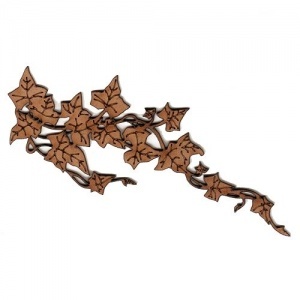 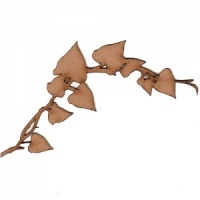 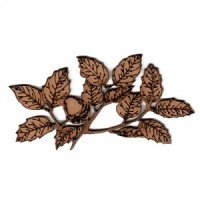 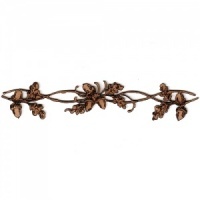 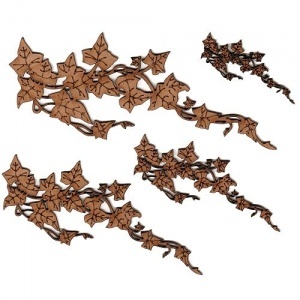 Ivy leaf vine wood shape features leaves with engraved detailing on an intertwined vine garland - ideal for botanical, garden and nature projects. 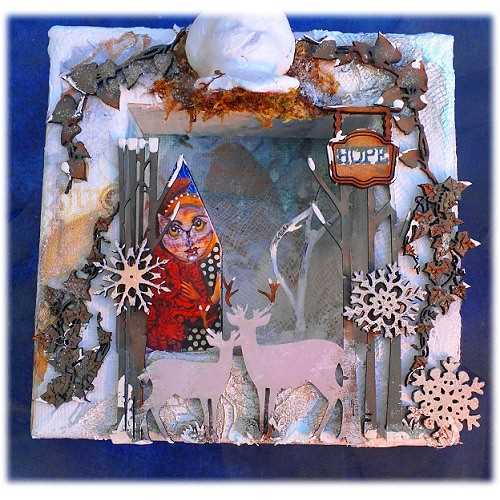 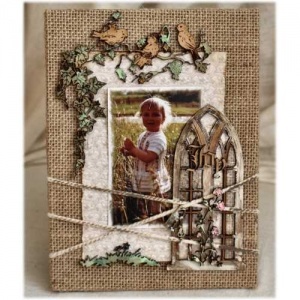 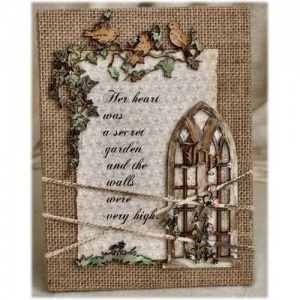 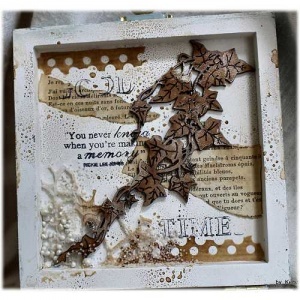 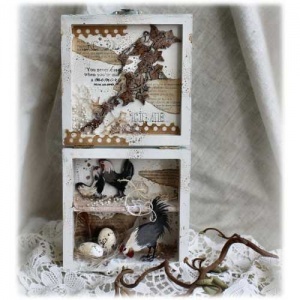 Use on cards, journal pages, tags, frames and more! 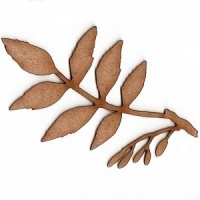 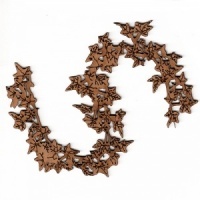 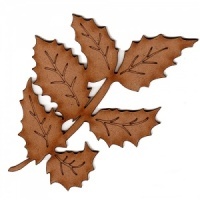 Laser cut from 2mm MDF and available in 4 sizes - please select your choice from the options above.